Brown’s offers a wide variety of KEMPS'. Please give us a call if there are any questions about the products we sell. 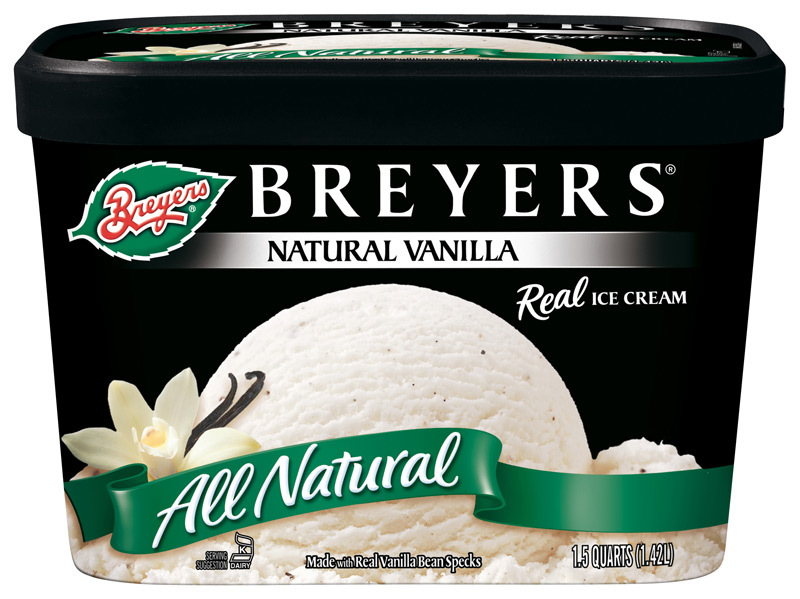 Brown’s offers a wide variety of Breyers. Brown’s offers a wide variety of Ben and Jerry's. Brown’s offers a wide variety of Nestle. Brown’s offers a wide variety of Klondike. Brown’s offers a wide variety of Popsicle. Brown’s offers a wide variety of M&M Mars.